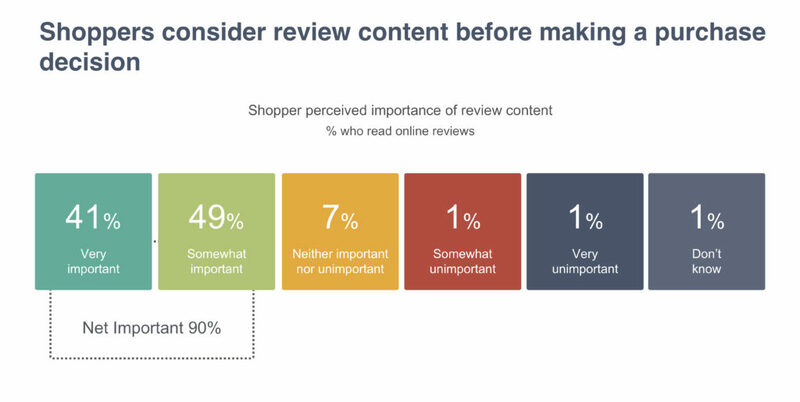 Do shoppers read reviews or do they just care about the rating? 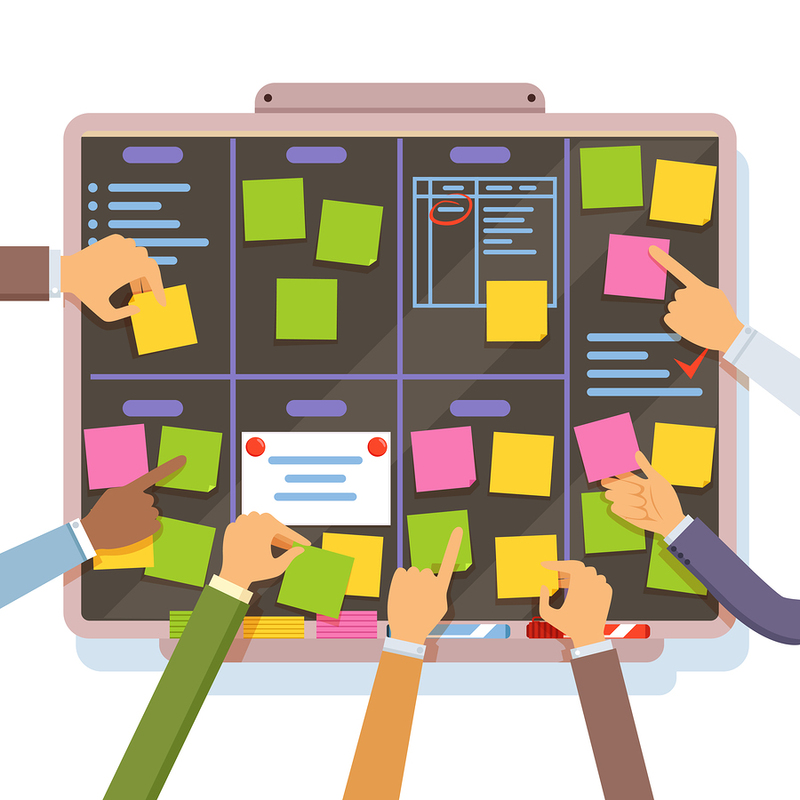 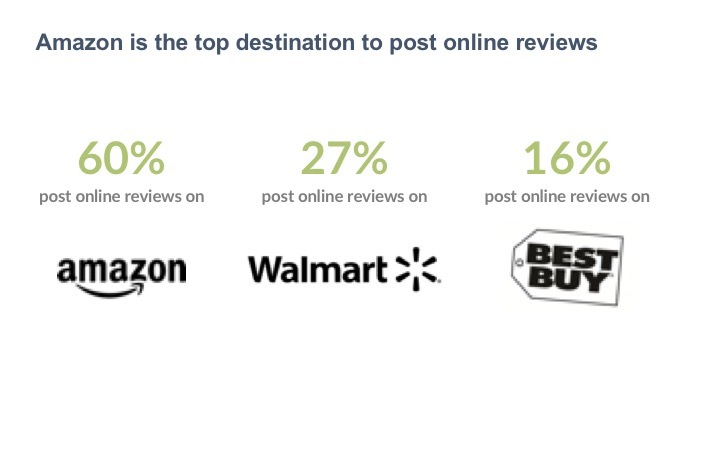 Is Amazon Testing New Icons to Drive Review Engagement? 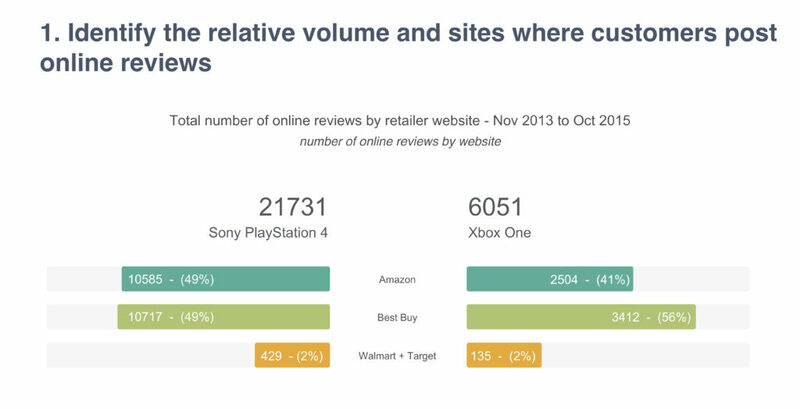 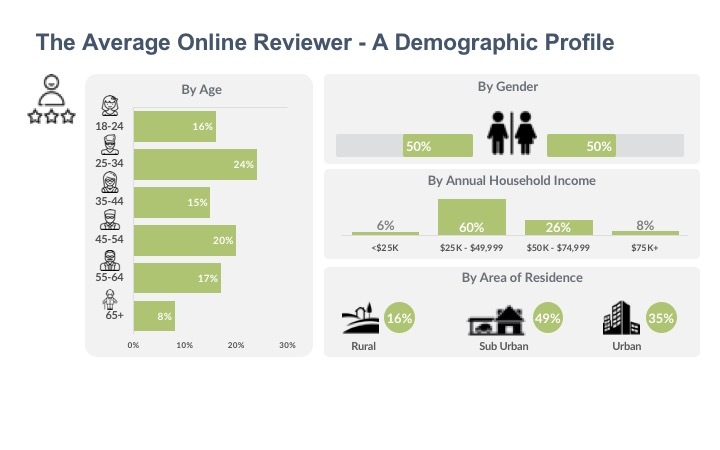 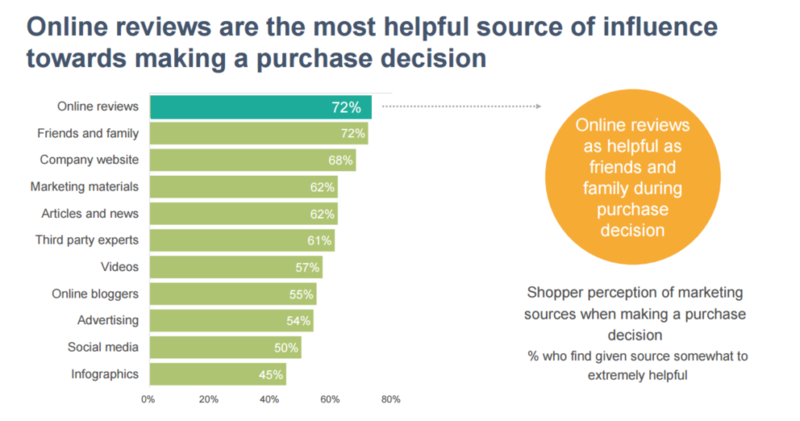 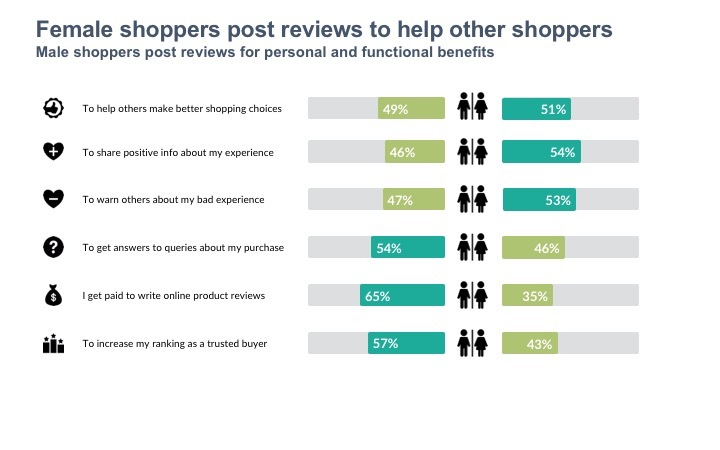 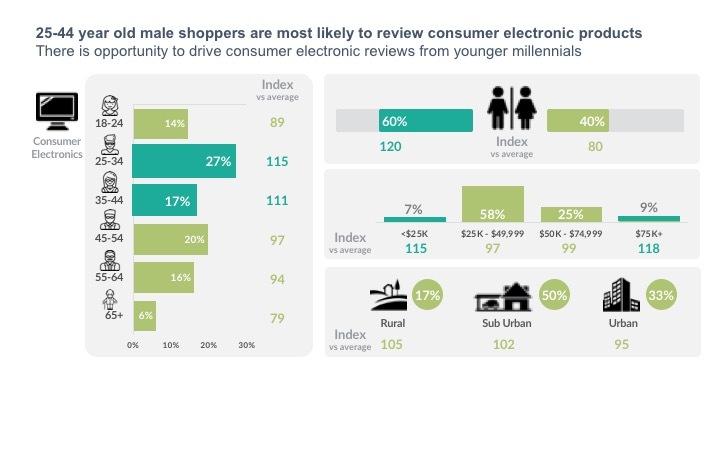 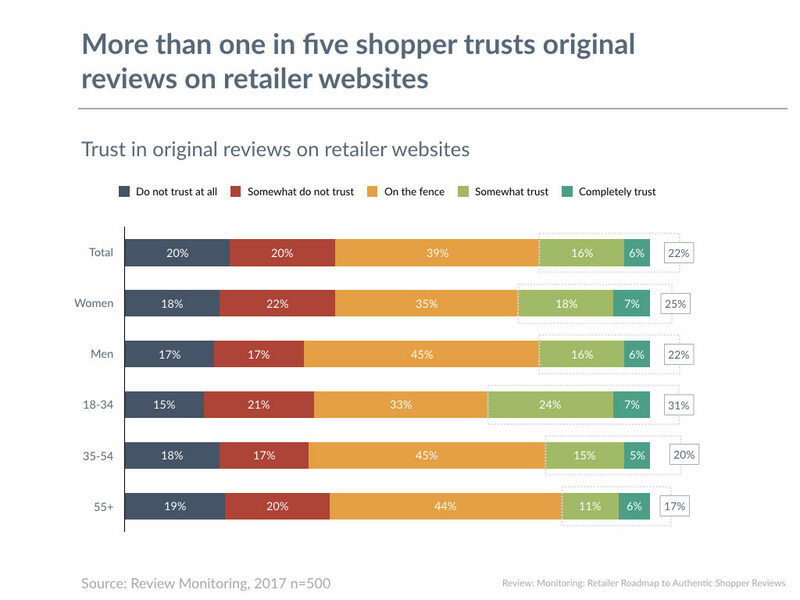 How do syndicated reviews affect shopper decision to buy?